The Radical Doula Guide NYC Launch Party! 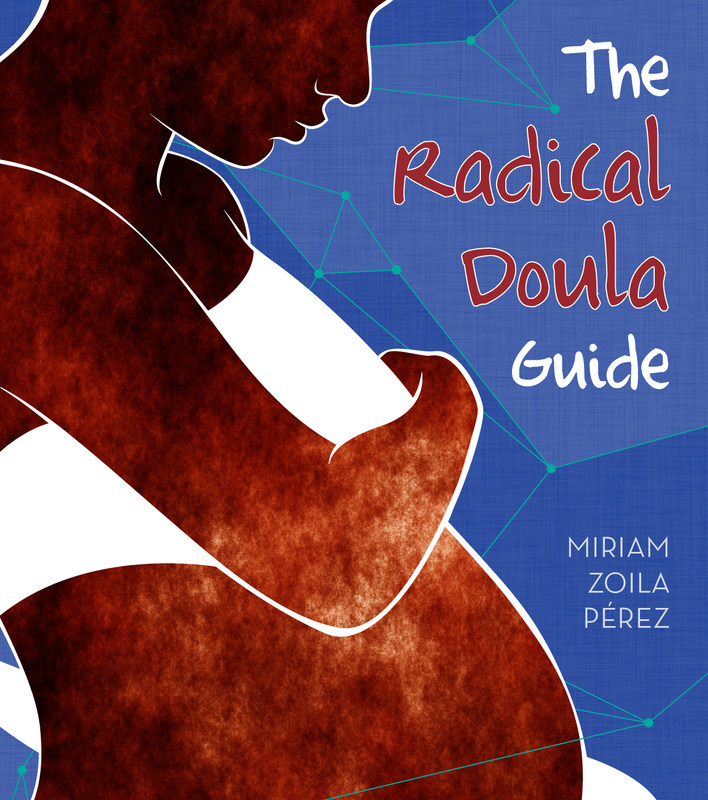 After many months of hard work, editing and wrangling, The Radical Doula Guide is finally in the last stages of production! Raffle, photo booth, drink specials and more! Those of you who pre-ordered the guide through the indiegogo campaign will receive it in the mail by the end of August, but if you are in NYC this is your chance to come pick it up in person, hang out with other doulas and doula supporters, and get your copy early! If you haven’t pre-ordered a guide, but happen to live in the NYC area, this is your first chance to purchase one for the post-fundraiser price of $12 (and no shipping!). I’ve poured many, many hours and lots of sweat into this 48 page political primer for doulas, and I’m really excited to finally be able to get it out into the world. I really hope it will be a useful tool for all and have much gratitude to everyone who helped make this happen. Facebook event here. I hope to see many of you there! At the event we’ll also be raising funds for The Doula Project, a group that I helped to found that provides free support across the spectrum of pregnancy to folks in NYC. I also have tentative plans to do launch parties in other cities (DC, Bay Area, ?) so stay tuned. What a beautiful cover design!